A couple of days ago I had what was quite possibly my most exciting moment since starting to guide in the Sabi Sand. 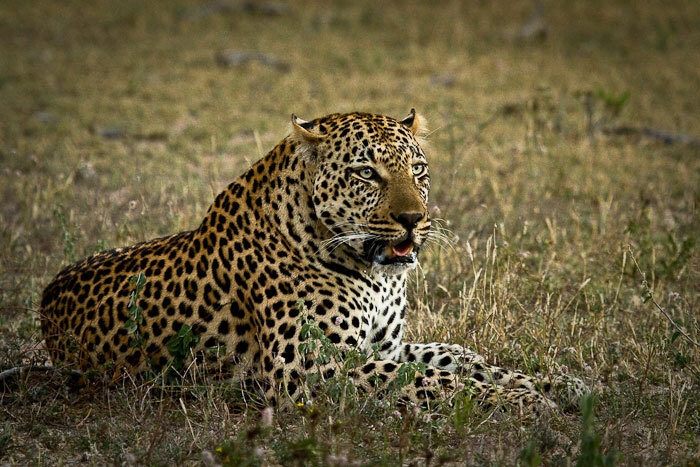 Not because of an extraordinary sighting in the traditional sense, but rather because we found one of my favourite leopards, one who had been missing for over a year! Among the very first leopards I saw when I started in the Sabi Sand Reserve, during January 2010, was the Ravenscourt female and her two male cubs, born in April 2009. 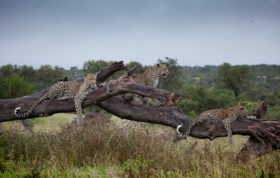 These leopards spent the majority of their time in the far western portion of the Londolozi traversing area. This was where I spent the early part of my career in the Sabi Sand and, as such, I was privileged to watch these cubs as they grew up. The one cub had a 3:3 spot pattern and the other a 4:3 pattern, but they had completely different personalities, which made them quite easy to identify. The 3:3 cub was extremely relaxed and would often be found posing in a tree. Ironically, the first good leopard portrait I got was of this cub perched in a jackal berry tree during my second week in the bush! 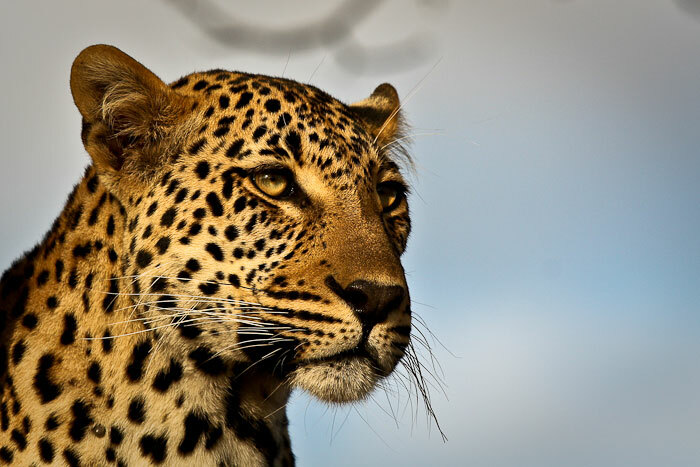 My first reasonable leopard portrait in the Sabi Sands. The Ravenscourt 3:3 male cub in January 2010 (9 months old). The cub was later killed by a territorial male leopard in July 2010. The 4:3 male, however, was a lot more timid and would often seek cover as soon as a vehicle approached. Although we always saw the two of them together with their mother, I was never able to get decent photographs of the 4:3 young male as he would always be hiding. One day we must have snuck up on him, as he was in quite an open area, but he quickly hid behind a fallen over marula tree and snarled to show his discontent. The Ravenscourt 4:3 young male in May 2010, still very nervous around vehicles and showing it by snarling at us from behind a fallen over marula tree. Everything seemed to change from July 2010 when the 3:3 young male wandered into another male leopard’s territory and was killed. With the other cub being so skittish, we were sure that this would be the end of our viewing of the Ravenscourt cubs, but how wrong we were. The Ravenscourt 4:3 young male had a complete change in personality and became almost as relaxed in the presence of vehicles as his brother had been. I spent many hours watching this leopard grow up and he was undoubtedly one of the most photogenic leopards I have ever encountered, rivalled only by the Tamboti female. He did very well to survive to independence, beating the statistics of 42% of litters, and left his mother during October 2010 when she came into oestrus as started mating again. At 18 months old, this was about the norm. We had fantastic viewing of him until about January 2011 when he just disappeared. After the death of his brother, the Ravenscourt young male seemed to relax a lot and it wasn’t uncommon to find him posing like this. What a stunning leopard. Again this wasn’t all that unusual and wasn’t completely unexpected. Once males become independent, they tend to disperse quite large distances. This stems from the fact that males have much larger territories than females. 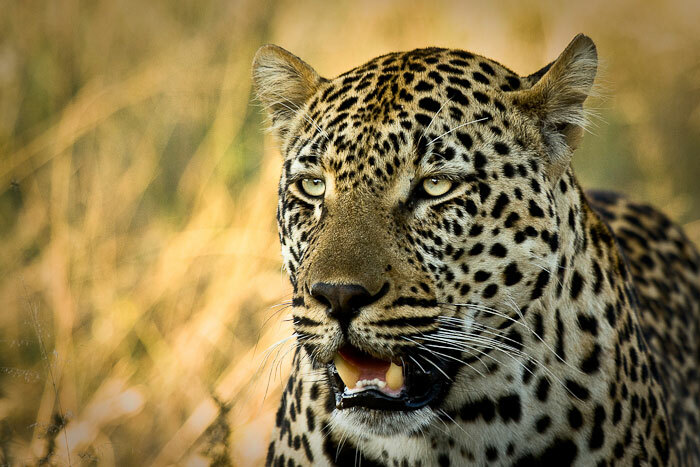 The young male leopard would have to either challenge the male leopard occupying his mother’s territory (highly unlikely) or move out of this male’s territory and start to seek his own. After January 2011, I saw the Ravenscourt young male once, having come from the properties to the west of the Londolozi traversing area and I also know of a case where he was seen close to the Londolozi camps. Other than these two instances, he hasn’t been positively identified on the property since. Regardless of intention, one tends to develop an affinity for these animals when one spends many hours a day with them. Even though I knew that male leopards disperse, and that it would be no different with the Ravenscourt young male, I was sad to see him leave. I always checked tracks of young male leopards carefully, hoping that he would turn up again, but to no avail. I often wondered what would become of him and if he would find a territory close by. Again, posing in the fork of a marula tree, almost perfect symmetry. Over a year went by and still I wondered where he had settled. I would check any photographs of unknown leopards to make sure that it wasn’t him. 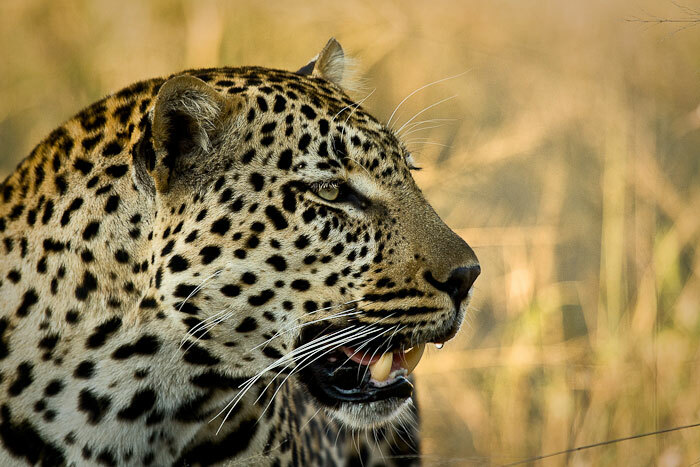 Then, just the other day, a couple of rangers saw an unidentified young male leopard crossing over from Malamala to an impala kill on Londolozi. On closer inspection they noticed that he had a 4:3 spot pattern. For no reason that I can articulate, I had a feeling that this was him. Any young male could have a 4:3 spot pattern, but I was sure that this was the leopard I had been longing to get just one more glimpse of. The Ravenscourt young male has a very distinctive set of spots on his right hand side. The 4 spots are arranged in a zig zag like pattern and there is a back to front question mark next to his right eye. That afternoon I raced to the area that he was left in, hoping to find him on the kill. Sure enough, there he was, a young male leopard, but I didn’t recognise him. This was a much larger leopard than I had seen a year ago, surely he couldn’t have grown this much? A zoomed in picture of the right side of the ‘unidentified male’ of May 2012. Notice the familiar zig zag of the 4 spots on his cheek as well as the back to front question mark next to his eye. The spots on the left hand side just confirm what I suspected. The Ravenscourt young male rediscovered after disappearing for over a year. I took out my camera and zoomed in on each side of his face and there they were, the 4 spots in a zig zag pattern and the back to front question mark. I was over the moon! My favourite leopard has returned. I can only assume that he has been spending his time on Malamala, but he seems to have been spending more and more time on Londolozi. He seems to be eyeing out the same area as the Maxabene 3:2 young male and they even had a bit of a growling match in the area. The Dudley riverbank 3:3 young male also spends a lot of time on this part of Londolozi, so I think we may be in for some interesting interactions as they all stake their claim over this prime piece of land. I may be slightly biased, as I would love to spend more time photographing this beautiful animal. Look at the size of his head compared to when we last saw him. He really has grown into a fantastic specimen. Even if we don’t see him again, the once was enough. I was elated to see just what he has turned into and how well he is doing. I will, however, be watching this space very carefully, because if he does manage to hang onto this section of property, he could well end up mating with the Tamboti female and a better set of photographic genes I think you would battle to find. Here he has a serious look of intent on his face. So different from the young male leopard that I knew at the end of 2010, no wonder I almost didn’t recognise him. Welcome back! How Far Would You Go To Protect Your Offspring? Great story Crooksie. 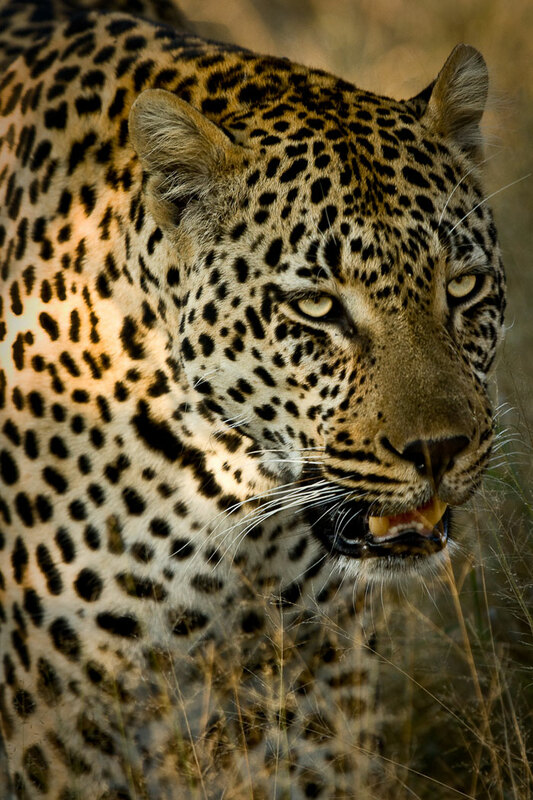 Has been awesome seeing a new face amongst the the leopards here. You mentioned at the start of the post that you had taken a good portrait shot of this young male. Would you mind posting it? Jamo, the portrait I was referring to is the first picture in the post, the one of his brother (with the 3:3 spot pattern). It was during my second week of training. Thank you for the amazing story. Very beautiful pictures. I loved this story. You could really tell how much you enjoy your job (and this particular leopard too). Awesome story James, thanks for sharing. Next game drive i’d like to perhaps see him too! Wow he is GORGEOUS – Do you know who fathered him? I do hope he stays in the area for you to follow his progress – your boy is back and looking good !!! So do I Sheena, I’d love to see more of him. I’m not 100% sure who fathered him as it was before my time, but I’ll do some research and let you know. Excellent, I wonder why it came back?.. Thelma, I don’t think that he has come back so much as he is exploring the area looking for a territory. He has only just turned 3 years old, so he is still in that stage where he is slightly nomadic and will be looking to fill out a bit before he will start challenging for territory. He’s in a similar space to the Maxabene young males that I wrote about a few weeks back. Remember that where I saw him now is still a long way from where he grew up, so he has already ventured quite a long way! 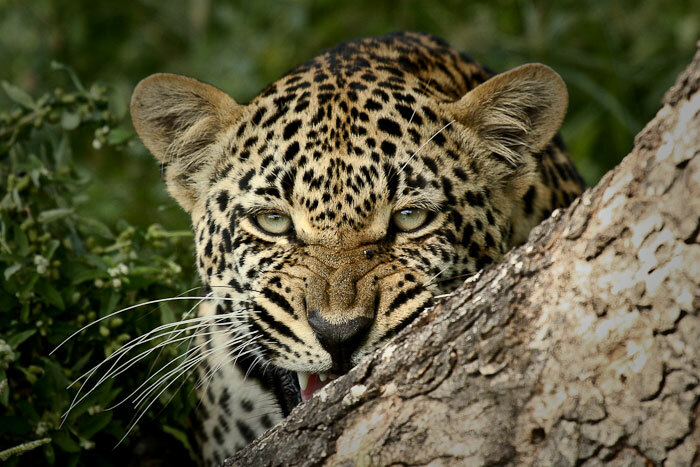 I have to say that the photo within the Marula Tree fork is definitley the absolute BEST photo I have ever seen of a leopard… and you guys continue to post the most incredible shots weekly…. WELL DONE!!! Truly Inspiring and reminds me how badly I need to return! Thanks for your comment and support Samantha. He really made my life easy by posing so nicely in the tree! We hope to see you soon. So pleased for you that your favourite returned. I’m still hoping that one day we will see Karula’s son Mixo return on Djuma’s waterhole camera, even just once so we know he’s alive and doing well ! Speaking of Mixo & a great set of photogenic genes I’d love to see this male mate with Karula’s Princess (I will not butcher her name lol). There’s a gap in age but from what I can see that’s not an issue when it comes to leopards, I domt think. I may be wrong I’m still learning. 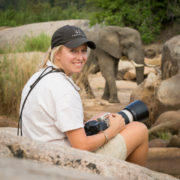 Thanks Londozi for the great blogs & pics! Keep them coming and if I can ever get my husband to agree we will be on opthe first plane out to you and Djuma! (As it sits right now I can’t even get him to camping at Lake Tahoe, California for fear he will be eaten by a black bear! I dont bother to tell him about the coyotes that travel our road at sight night here!) Thanks again for everything you do! What a lovely “bush” story! Well done and the photography just EXQUISITE! Thank you James. Great story. 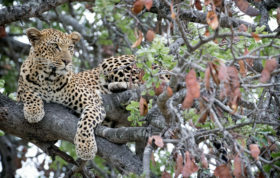 Love the picture of him in the Marula tree. He is perfectly gorgeous! 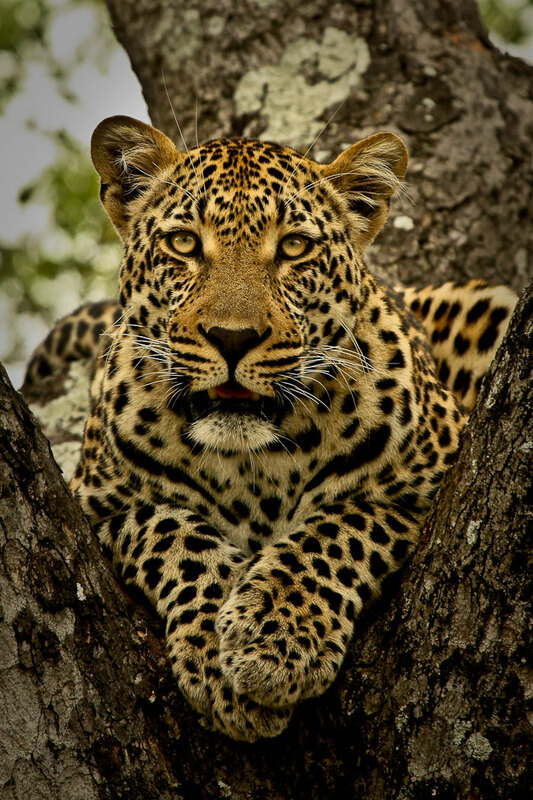 What a good looking Leopard I have come there see these Awesome animal in Loondolozi……. Fantastic report James! Well done! These are amazing photos James, such clarity and brilliant depth of field. What a beautiful animal, thank you for sharing them with us. 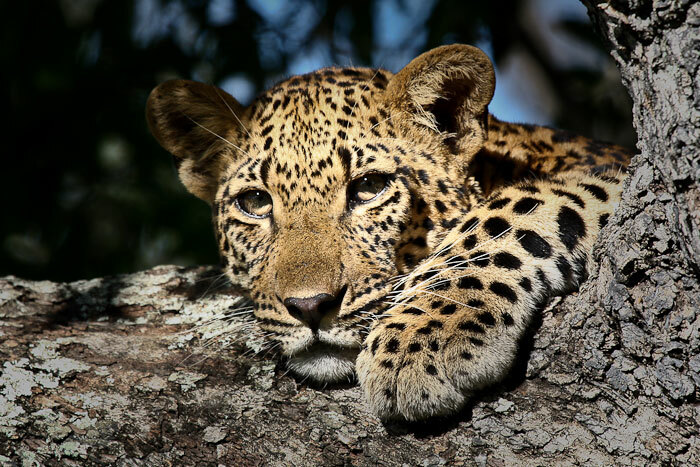 What a good looking leopard, and a great story, too. Thank you again, James, so wish I was there! Wow, I agree. Probably the most majestic leopard photos I’ve ever seen. You’ve really set a standard and what a beautiful specimen as a subject! Thanks Chuck, I really appreciate the comment. Thanks Craig, glad to see you’re still following what’s happening here in the bush. You’ll have to come back and visit us soon. When I started it wasn’t uncommon to see the two cubs, the Ravenscourt female and the Xinzele male (cub from the previous litter) all in one area, I’m sure you’ll remember those days. 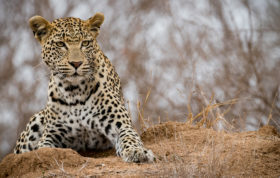 I have another question thats kind of unrelated but it is about another leopard who has not been seen for quite a while now.. She has been missing for over a year now I believe… so she is probably gone.. (I am of course referring to the Nyeleti 4:4 female. I was just wondering what you think her fate might have been if she is gone. I know there are many possibilities but the reason I ask is because although it is well known she has been missing, it is still open ended (I’ve not heard any ideas as to what might have happened to her on this or any other blogs). If she’s gone, maybe the reason was fatal injuries from lions or hyenas? Idk, I just want some closure though as to what happened if possible. Thank you for the wonderful photos. I hope to visit Londolozi again to see these magnificent animals. HI JAMES, I AGREE THAT YOU HAVE THE BEST JOB IN THE WORLD. YOUR SHOTS ARE MAGNIFICENT! 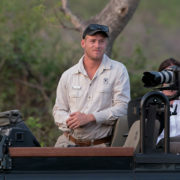 I ALSO HOPE THAT HE STAYS ON LONDOLOZI AS I WOULD LOVE TO SEE HIM. KEEP US UPDATED OF THE DEVELOPMENTS WITH HIS TERRITORY. I love your shots of Ravencourt! You captured every emotion of the leopard. Good thing that you saw him again after being lost for quite some time. I’ve been wanting to go to the Sabi Sand private game reserve to experience the wild but for now, I will settle for these photos. Thanks for sharing.